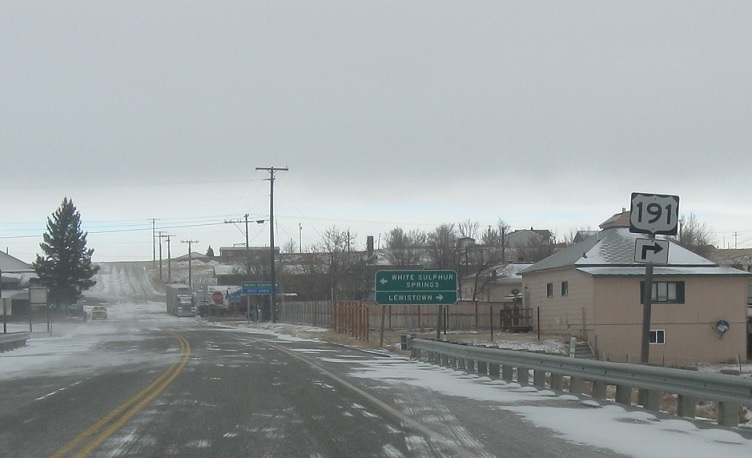 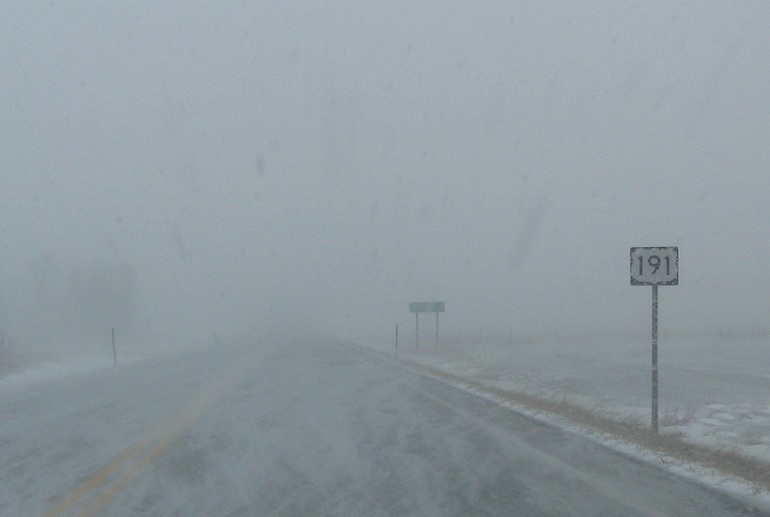 Turn right for 12 east/191 north towards Lewistown. 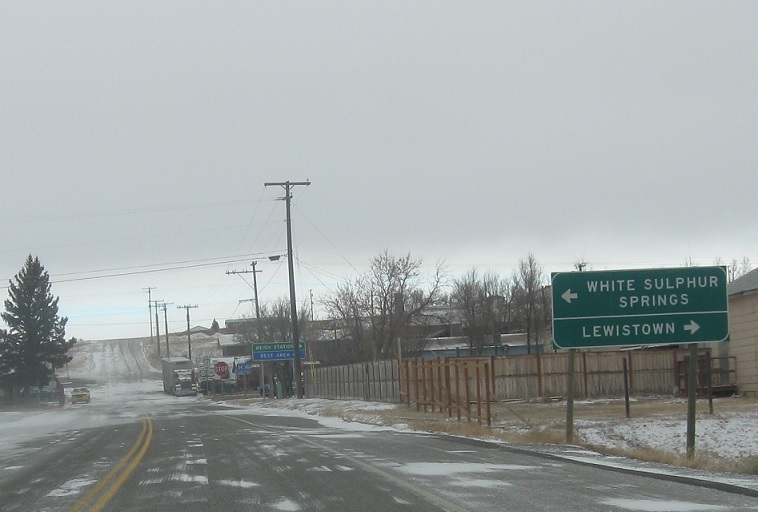 Turn left for 12 west towards White Sulphur Spgs. 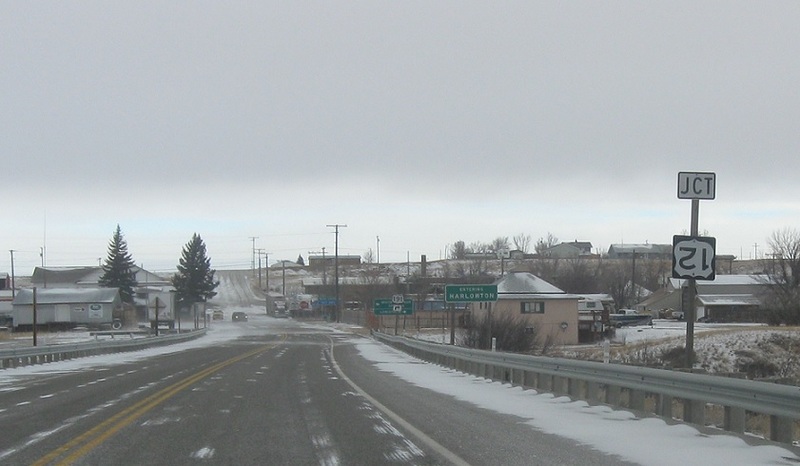 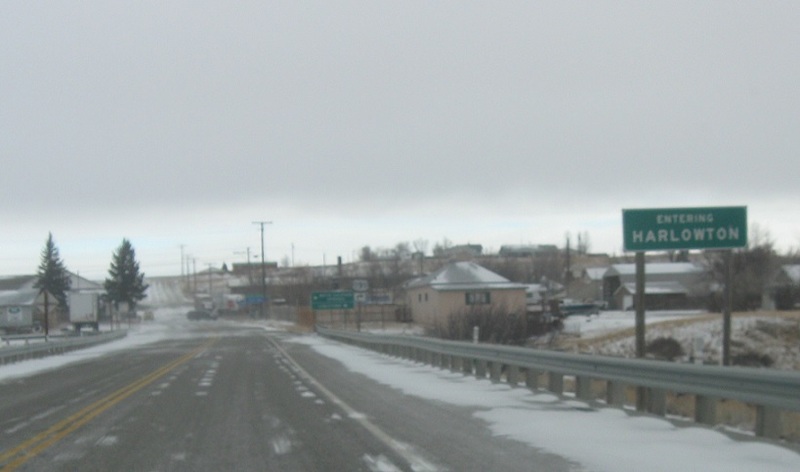 Turn right for 12 east/191 north, which concur through Harlowton and head to Montana 3 on the east side of town. 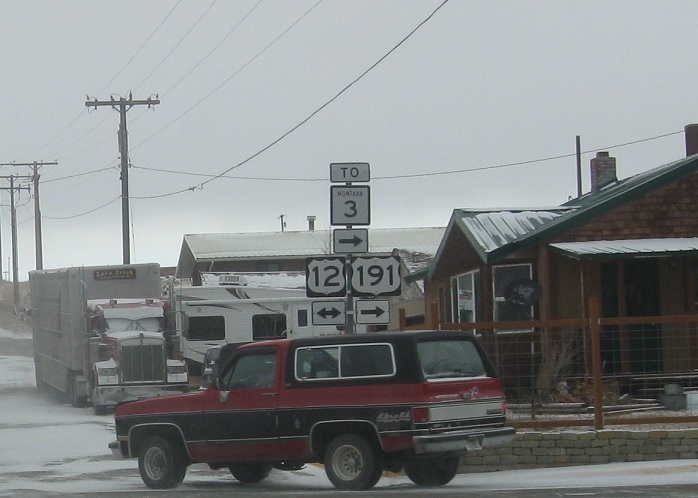 Turn left for 12 west.